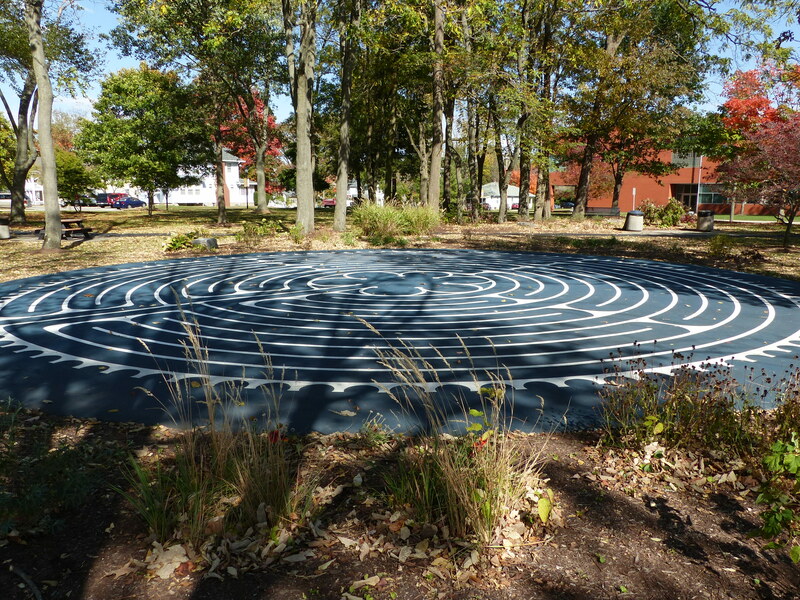 Take a look at Midwestern and Eastern Labyrinths. At first I thought I had walked and connected with only a few labyrinths in 2015. Then, while selecting them, I realized the year was rich with experiences. Hover on each image for some information. 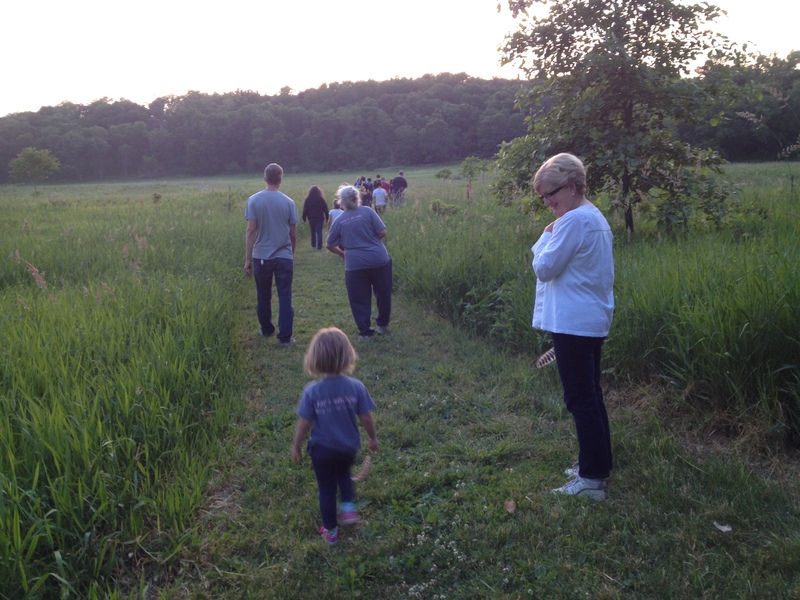 Firefly Labyrinth walk from a toddler to a kindly grandmother. West Louisville Women’s Coalition labyrinth and photo. The Laughing Labyrinth in full summer. St. Francis Medical Center, Grand Island, NE. Clare Wilson’s feet of South Africa. 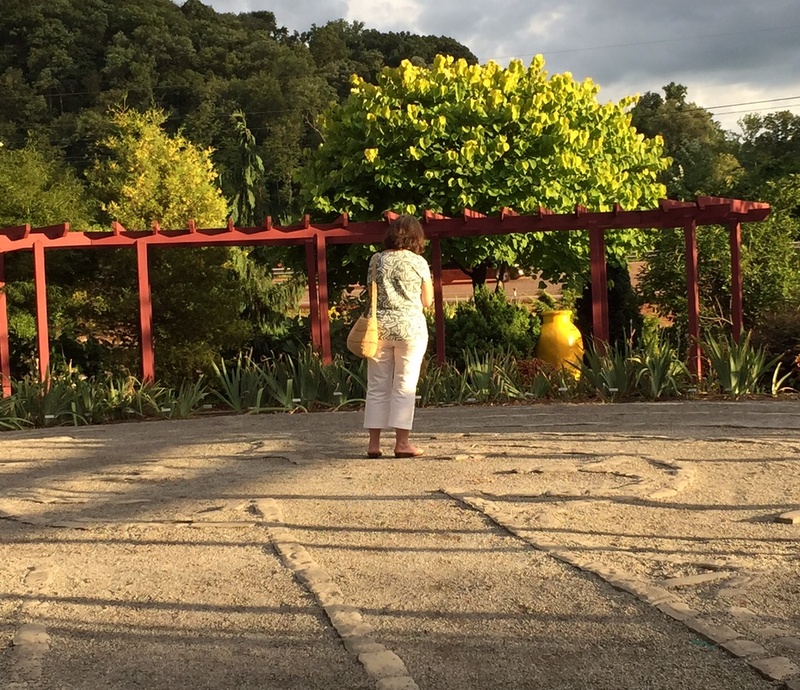 I included this photo by her son in the Pecha Kucha about labyrinths. Kearney, NE, in a park just off the Interstate. A fabulous experience! Lisa Moriarty of Stillwater, MN. Denny and Lisa Gidlow Moriarty. 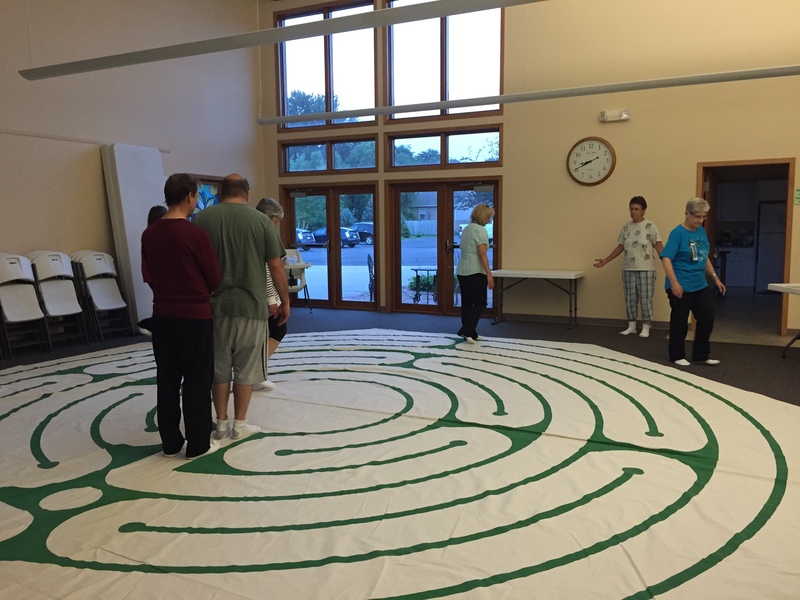 A lovely contribution to my Pecha Kucha on Labyrinths at The Gathering at Waycross Retreat Center in Indiana, was the gift of feet from Clare Wilson of South Africa whose son, Sean captured the essence of her labyrinth with two entrances and a center for walkers to come together in reconciliation. And the sweet, gifts from Teri Petrzalek, and Amy and Mark Ackman of hand crafted labyrinths. Participants approach Center while others hold space. 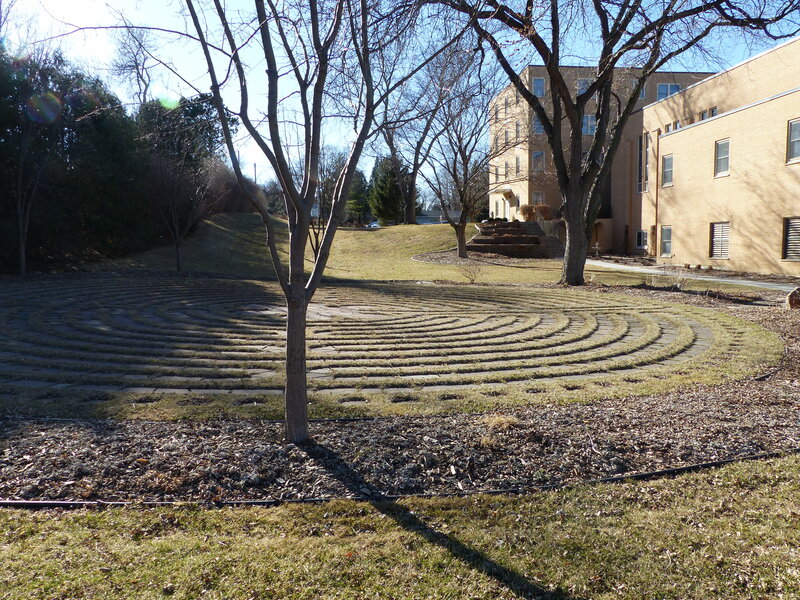 An exquisite labyrinth at the University of Tennessee’s Garden complex. An amazing “feet” of welcoming at The Gathering. An impromptu pine needle labyrinth by a master designer. Marion with labyirnth shawl from a high school artist friend. 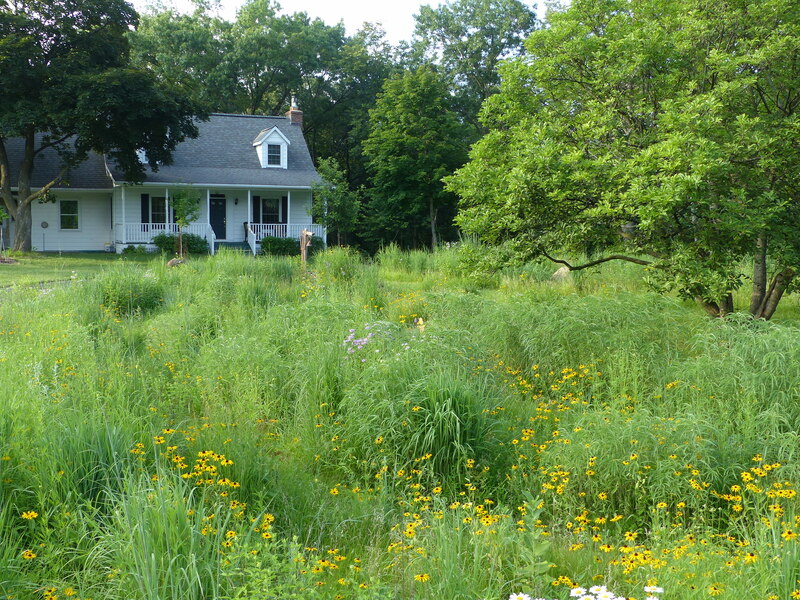 Twylla Alexander highlighted several labyrinths of her journey to each state. Two were ones I know! In western Iowa and Denville, NJ. Dancing to the rhythms of the labyrinth. So the memories revive with pictures and reflection. A good year of connecting, reflecting and discerning. 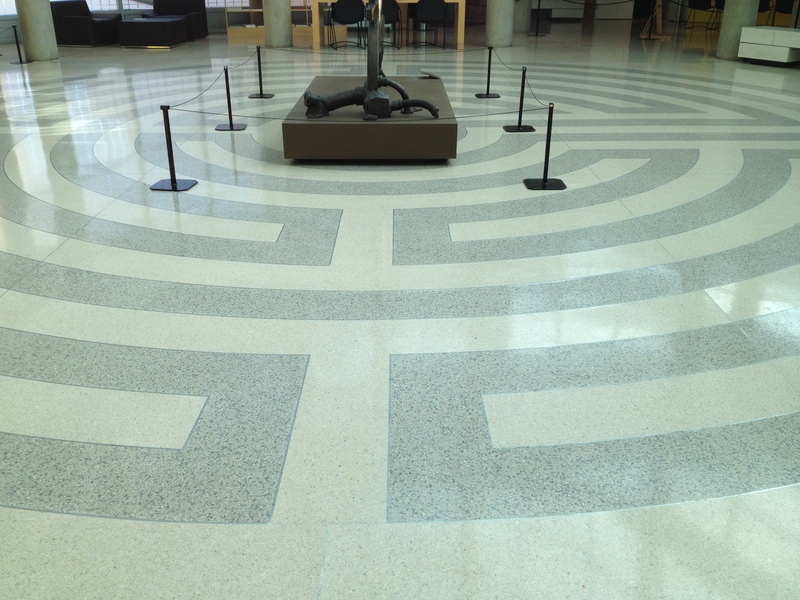 I really enjoyed this posting of all the labyrinths you visited in 2015! Thanks for referencing my presentation, which you were SO helpful with. I, also, visited the one in Nebraska and interviewed the Sister who was instrumental in its creation. 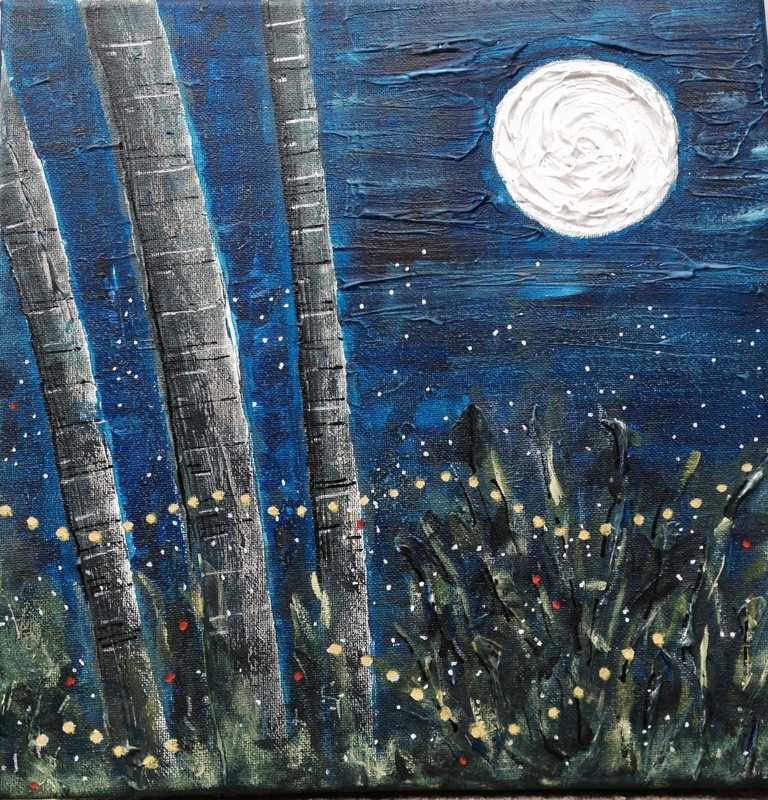 I love the painting of the fireflies, too!